This cake was for my good friend's son Aaron. He likes tools, even though he's not allowed to play with them. 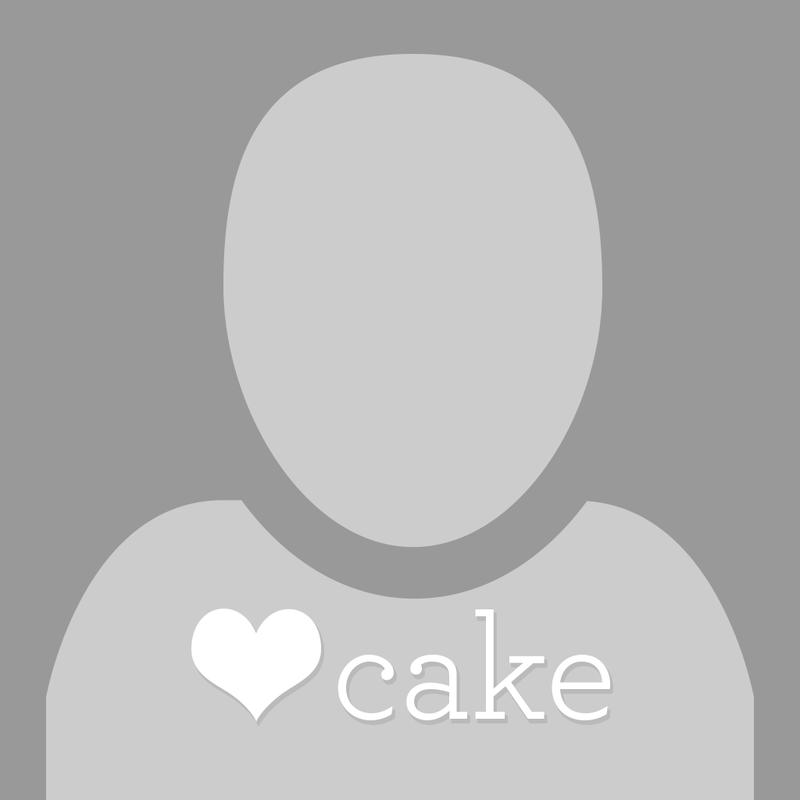 I found some great ideas on CC and sort of combined them into this cake. The tools are all handmade fondant, allowed to dry and harden. The saw dust is crumbled shortbread cookies. I used a food coloring marker to make the marks and numbers on the measuring tape. hey! 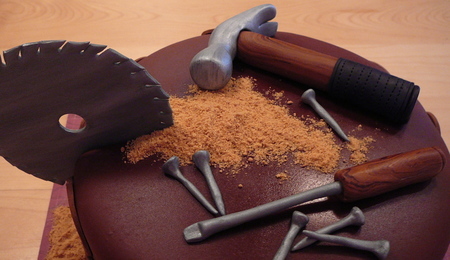 I am looking to make a cake similar to this, and I was just wondering how you went about making some of the tools? 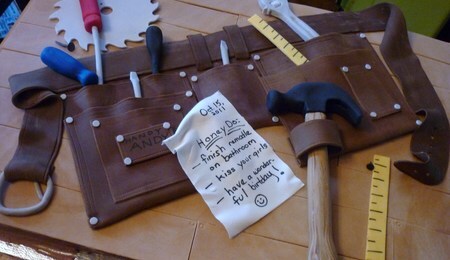 Especially the saw blade that you put into the cake. The saw blade is gum paste. Google is a great resource for images. I found a drawing of a saw blade that I thought looked good, and printed it out on paper. I just used an X-acto knife to cut out the gum paste, using the paper template as a guide. The silver was air brushed on. the other tools were just made freehand. one word of caution: don't let really little kids play with gum paste saw blades. Even though it's edible, gum paste dried very hard, and the sharp points on the fake saw blade can actually be sharp and dangerous! good luck on your cake!